Based on the work of author Parker J. Palmer, this retreat explores issues of transition, vocation, passion, life purpose, meaning, direction and underlying life patterns to live in greater alignment with your deepest values, to listen to your own inner wisdom, and to reconnect who you are with what you do. The retreat provides a safe space to slow down and nurture personal and professional integrity, and the courage to lean into action. 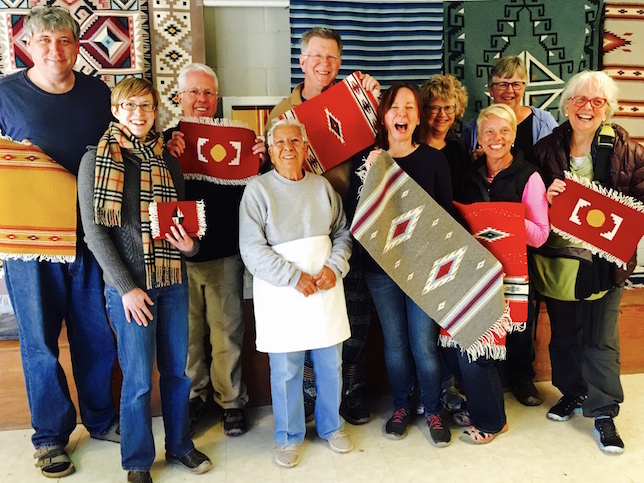 Listening to your inner voice, the retreat offers time to reflect individually and in small groups, share stories, laughter, music, and video, and gain insights from journaling, poetry, and from various wisdom traditions. The retreat includes early morning periods of silence, guided meditation, and gentle movement. Clearness Committees, the centerpiece of the retreat, will be offered to support discernment of difficult life or vocational issues. 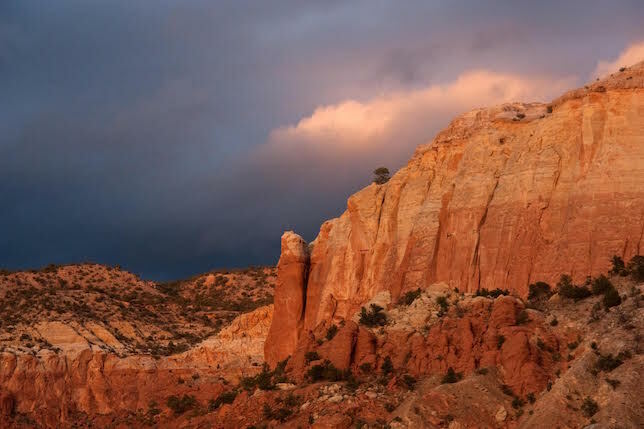 The retreat includes time for rest and renewal, as well as time to enjoy the stunning high desert beauty of Ghost Ranch—all important components of transformation. Three off-ranch trips are planned to a mineral spring and spa, a local master weaver, and to a monastery for an afternoon or Gregorian chant.